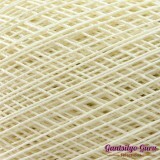 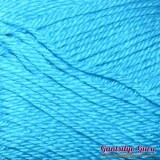 We have yarn made up of different kinds of fiber: acrylic, cotton, luxury (silk, cashmere, alpaca, angora, etc. 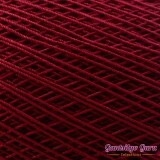 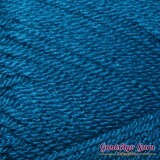 ), mohair, wool, and others (polyester, nylon, rayon, viscose, etc.). 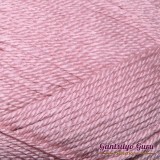 Knowing your fiber does not only give you an idea of the texture of the yarn; it also helps you figure out the best use for the yarn (i.e. 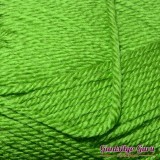 for clothes, afghans, doilies, stuffed toys, etc.). 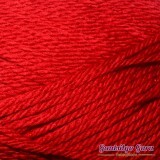 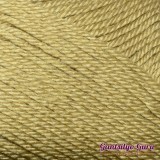 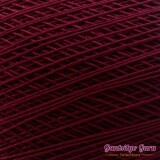 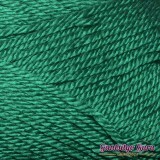 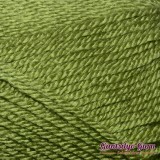 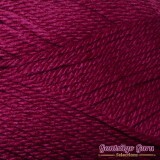 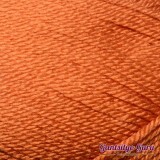 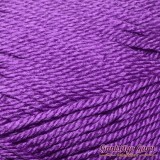 Soft yarn features an ultra soft hand and subtle luster and is an excellent all-purpose yarn. 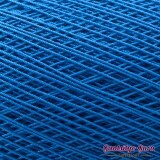 It has..